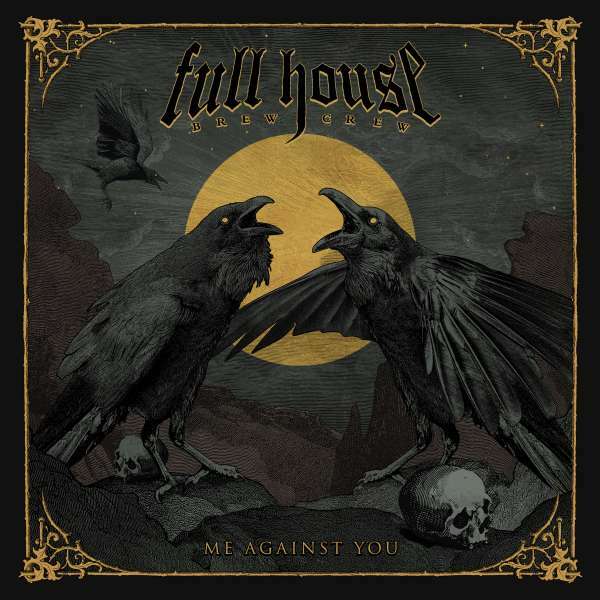 Der Artikel Full House Brew Crew: Me Against You (Digipak) wurde in den Warenkorb gelegt. The Power Groove Metallers from Athens Greece return with a monstrous new album called “Me Against You”. After many years of absence, because of Vagelis’ duties as the bass player of the legendary Rotting Christ, they are coming back with a strong statement of an album! 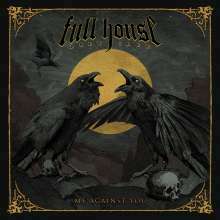 “No Retreat” and “Black Empty Box” were the fan’s favourite songs from their debut album “Bet It All” and with those songs in mind, now they put out “Me Against You” which maybe includes the heaviest power grooves ever written from a European artist! “Me Against You” influences came from bands like Slipknot, Five Finger Death Punch, Pantera, Metallica (Black Album era) and Black Label Society. This made the album more diverse on vocal perspective and more mature compositions! Full House BC keep on making headbang-worthy records, with melodies that stick to your brain! 6 When i crossed that door!